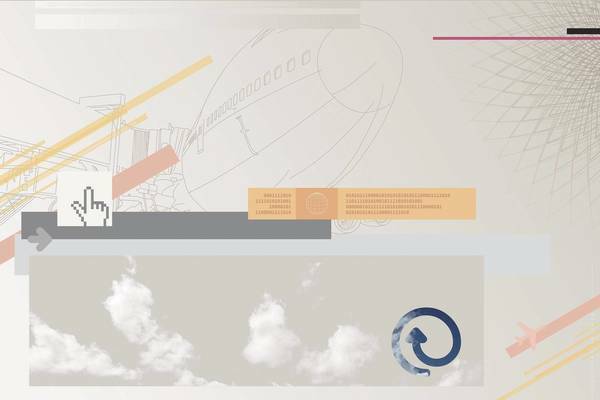 This course provides an overview of an introduction to the fundamentals of aeronautics, using the history of aviation as a story line. The course uses examples from the very beginning of aviation (the Montgolfier brothers´ balloon flight in 1783 and the Wright brothers´ heavier-than-air flight in 1903) and continues all the way through to the current Airbus A380 and future aircraft. How do you like the course 'Introduction to Aeronautical Engineering'? This course explores how social, technological, and sustainable systems are interacting to create the modern world, and how anyone can use that knowledge to create a better world. This online course explores how to design and engineer complex, dynamic robotic systems.